The use of telehealth platforms by U.S. health systems is expected to nearly double between 2016 and 2018, with three out of every four facilities either implementing a telehealth program by 2018 or expecting to do so (according to the Hospital & Health Systems 2016 Consumer Telehealth Benchmark Survey). Fittingly, as telehealth usage increases, so too do the range, variety and sheer innovation of available service offerings within this important new care delivery system. In the past, telehealth services were often implemented piecemeal — virtual visits offered by a specific clinic, for example, or the use of a remote patient management (RPM) program to manage a specific population within a larger healthcare system. Today, however, healthcare facilities and service providers are increasingly embracing the bigger picture, and choosing to consolidate the many available telehealth services into a single, comprehensive, turnkey solution — a telehealth platform-as-a-service offering that delivers all the advantages of telehealth within a single, customizable, configurable package. 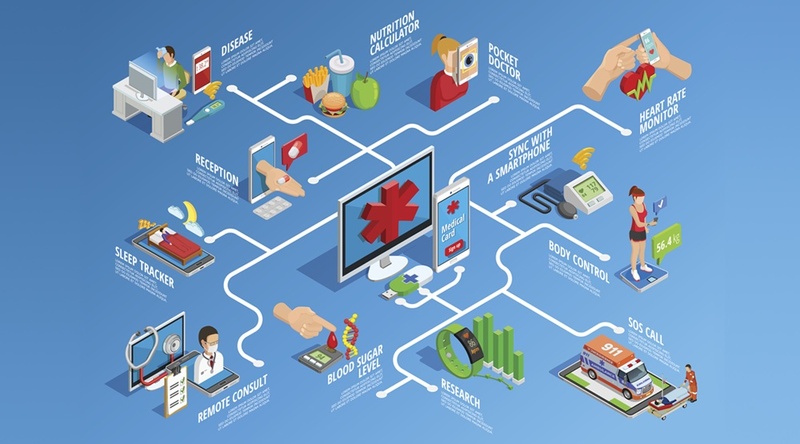 What Is Telehealth Platform-as-a-Service (PaaS)? 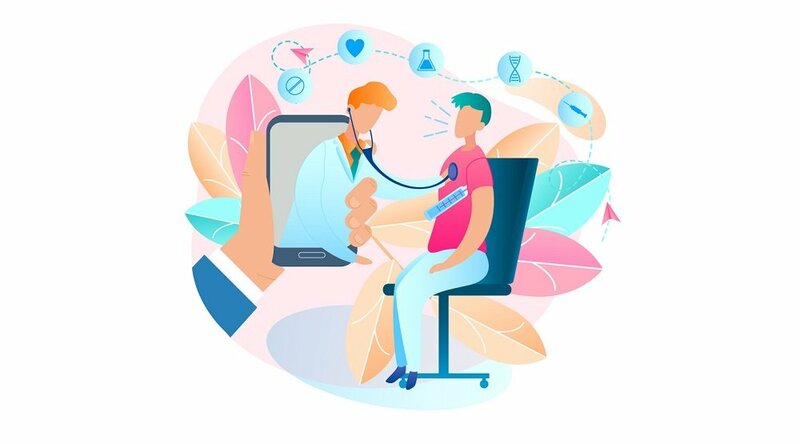 In any of its iterations, telehealth is a cloud-based care delivery solution, making the best possible use of the possibilities of modern consumer and network technology. 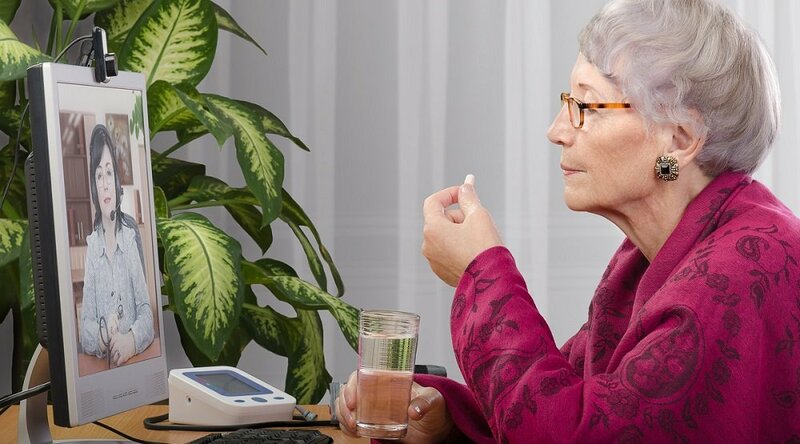 Communications between patients and clinicians take place over cyberspace, for example, as does the processing of the thousands of patient data points collected by remote monitoring technology. SaaS offers healthcare organizations the managed use of a specific piece of telehealth software. With IaaS, you get the hardware as well as the software. With PaaS, however, everything is part of the package. Software, hardware, data connectivity, provider network, technological expertise, patient portals, and all other workflows are fully integrated within an existing framework of systems or devices, and then administered by a telehealth service provider to help ensure maximum effectiveness and efficiency. 1. Convenience. A big part of the appeal of PaaS is that it delivers all the telehealth components needed for a specific situation. Hardware, software, engagement tools, mobile support, eCommerce, scheduling and administration assistance — whatever you need, it’s all there, ready for implementation. 2. Ease of Use. With PaaS, your telehealth platform service provider manages and administers the service as much as you need them to, with everything subject to client approval. This includes creating, installing and managing all hardware and software, as well as hosting the data on cloud servers. 4. Scalability. Utilizing a telehealth platform-as-a-service solution also means ensuring future scalability. In other words, you can be confident that your services have the capacity to expand along with your rates of patient membership or adherence. 5. Branding. 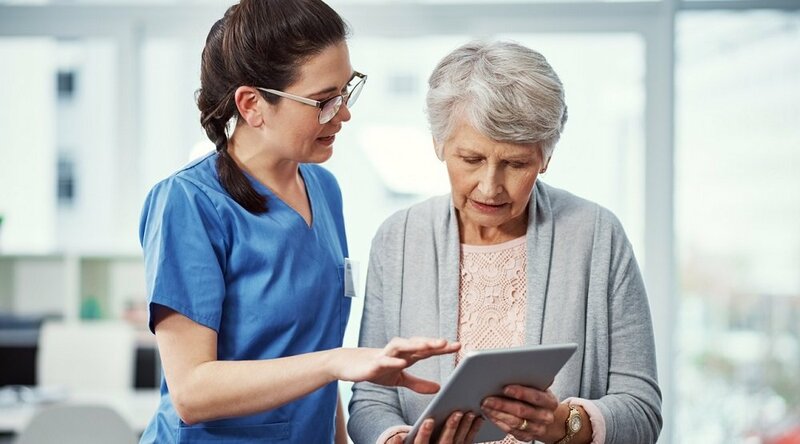 Telehealth PaaS offerings — including the devices used by patients — are fully brandable to fit within your own organization, helping further ensure patient acceptance and confidence (as well as bolstering your own image and levels of patient trust). 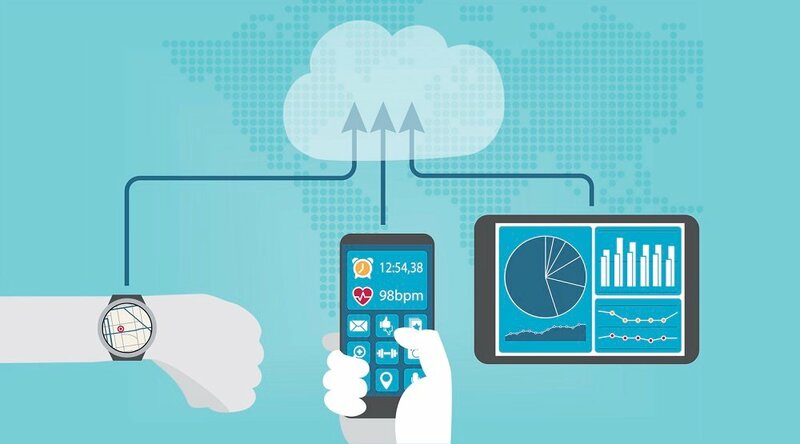 As we recently discussed, this new industry-wide shift to PaaS is perhaps best exemplified by a recent agreement between Care Innovations and Diabetes Life Coach (DLC) to build a diabetes-based telehealth platform, to be used by the latter company to achieve its goal of helping patients combat diabetes in more comfortable (and effective) settings and circumstances. “By utilizing Care Innovations’ Platform as a Service, we are able to close the loop on providing a comprehensive coaching solution for those living with diabetes, while at the same time, accelerate our go-to-market plan in a way that is scalable and secure,” as DLC President Ed Kenney stated in a news release. That ability to innovate new and improved methods of delivering this important method of care delivery is built into the DNA at Care Innovations. As the company’s COO, Marcus Grindstaff, pointed out at a 2016 Health 2.0 Conference, telehealth platform providers that make the “journey of delivering more care into the home” should be looking at ways of “balancing” the technological and service aspects of innovation. “At the end of the day, healthcare is partially a ‘people’ service, if not mostly,” he explained. As such, partnerships like the one between Care Innovations and DLC serve a real purpose in improving outcomes and care scenarios for patients while lowering the cost of care — thereby achieving the “triple aim of healthcare” towards which many health organizations are actively working. Interested in learning more about the benefits of telehealth platform-as-a-service (PaaS) offerings? We’re standing by to answer your questions! Contact us here to schedule your complimentary consultation with a Care Innovations telehealth specialist.